Here's another tape from Twyla Dawn and the basement of a Concorde Group property. 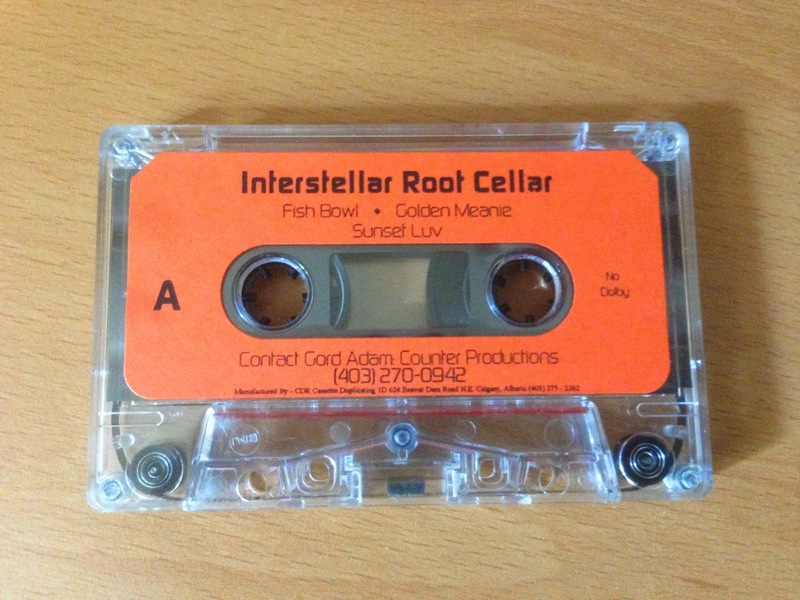 This three song tape from Interstellar Root Cellar appears to be a sample of three songs from their 1997 self-titled CD. We already said everything we know about these guys about three years ago, so we'll just send you to the download.